Our feet are constantly under stress. 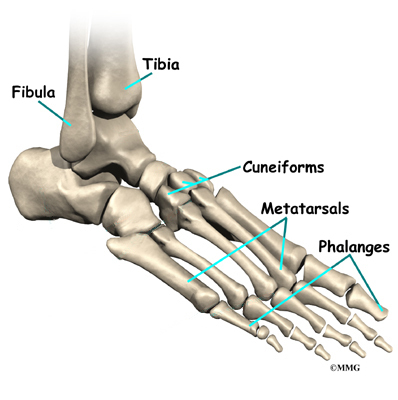 It's no wonder that 80 percent of us will have some sort of problem with our feet at some time or another. Many things affect the condition of our feet: activity level, occupation, other health conditions, and perhaps most importantly, shoes. 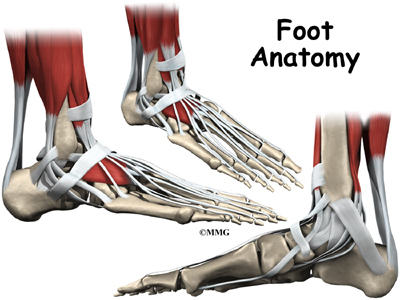 Many of the problems that arise in the foot are directly related to shoes, so it is very important to choose shoes that are good for your feet.